Because poem is composed especially for the bride and the groom, its words come from the heart of the author or the gift-giver. Moreover, it conveys the story of the couple. This is why this gift is something that they will both treasure. Make sure it is not too long, though. The newlyweds may end up feeling bored, reading a lengthy poem. Isn't it sweet of you to dig into their treasure chests just to look for their possessions (such as their old toys) while they were young? Isn't it very significant for the newlyweds to display their framed childhood possessions in the wall of their first home? This is the kind of gift that shows big efforts and genuine idea. 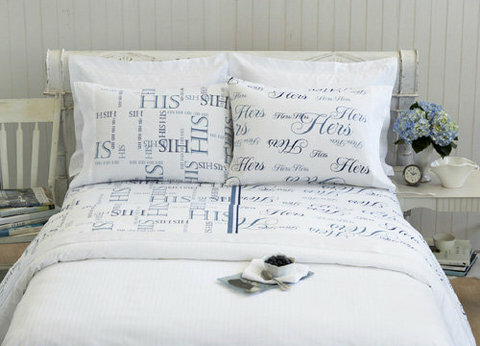 This type of wedding gift will surely earn a space in the house of the newlyweds, either in the living room or bedroom. This may be expensive, but this will definitely earn the attention of the couple, as well as the visitors. With permission from the couple, you may make a compilation of their pictures together. It is high time to let your creative juices out to come up with a meaningful wedding gift. A necessary first step is to present the photos in chronological order to make reminiscing more enjoyable. Afterwards, write captions, as told by the newlyweds. Consider writing wacky captions. 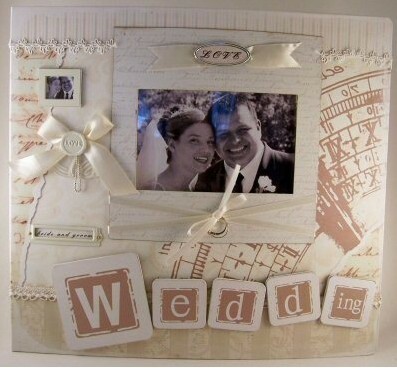 Do not forget to buy tiny bits of accessories, and colorful ribbons and pens to design the scrapbook. Make a compilation of their favorite songs. Create a power point slideshow presentation or a moviemaker clip. Ask for their personal photographs to include. If possible, include their messages for each other. Burn them in a compact disc (CD). Design a creative cover for the CD. If possible (again), make it ready on the wedding day itself. Let the visitors watch the presentation. This is the kind of gift that will surely remind them of you. With their names embroidered on it, you have shown that you have given your personal touch to the gift. Give not a usual book. Buy the one that tackles about making a relationship last a lifetime, building a happy family, and raising kids. Choose a title that is interesting to read.